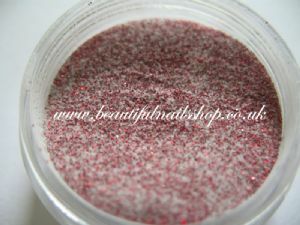 This dar red glitter acrylic powder that looks amazing! Nails will look jewel encrusted and will give a new meaning to 'power metal!' 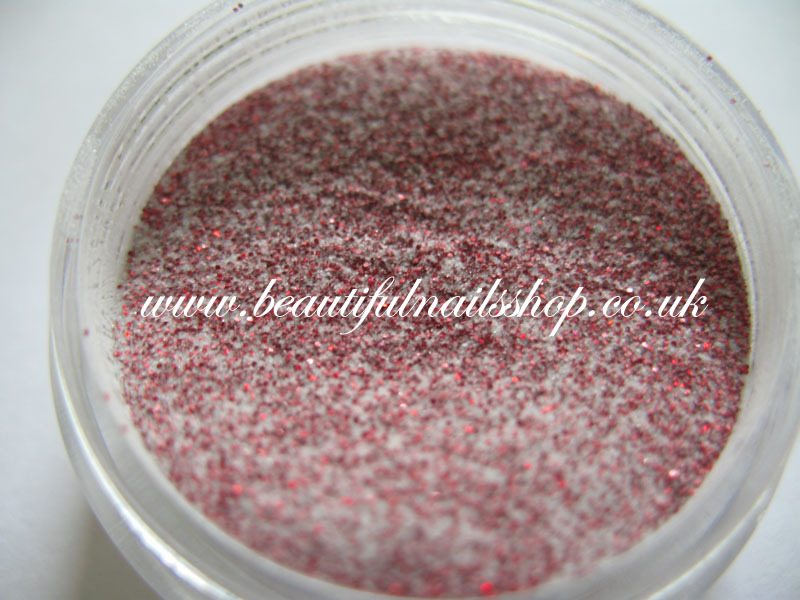 This highly glittery powder will light up nails like on stage pyrotechnics and is specifically created to give the most Rock & Roll nail chicks a touch of glam to bag that rock star! Works excellently using any ratio but we always use a ratio of 2:1 liquid to powder when doing colour blends or fades and a drier mixture when doing 3d work. 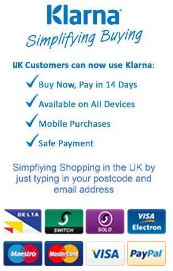 Our top tip! Apply a very thin layer on the nail and build in strength and structure using either clear or pink over the top. Don't build a whole nail using this powder (if you don't have to) as it is a massive waste and doesn't look any different! Powders work with most reputable acrylic liquids, but for best results, use with Golden Nails liquid. Can even be used under and on top of gel!